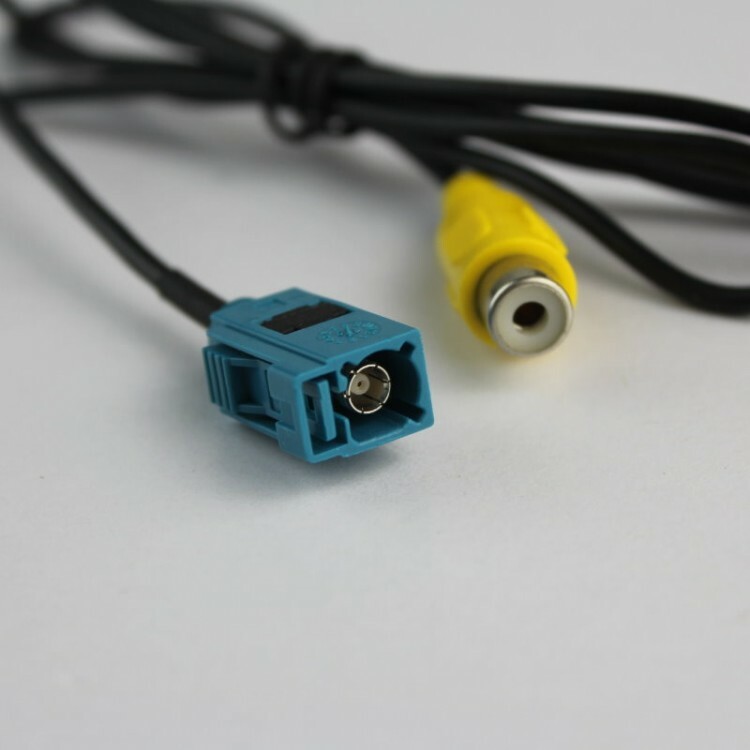 Please check carefully if your car head unit is with the above connector. 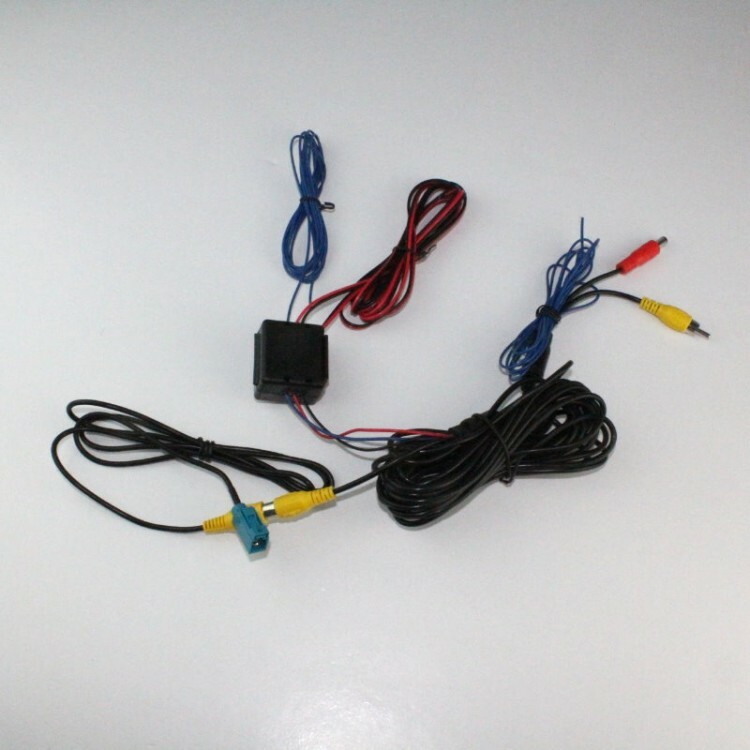 Not all Benz car editions are with the above connector, such as the head unit with the optical fiber amplifier, etc. 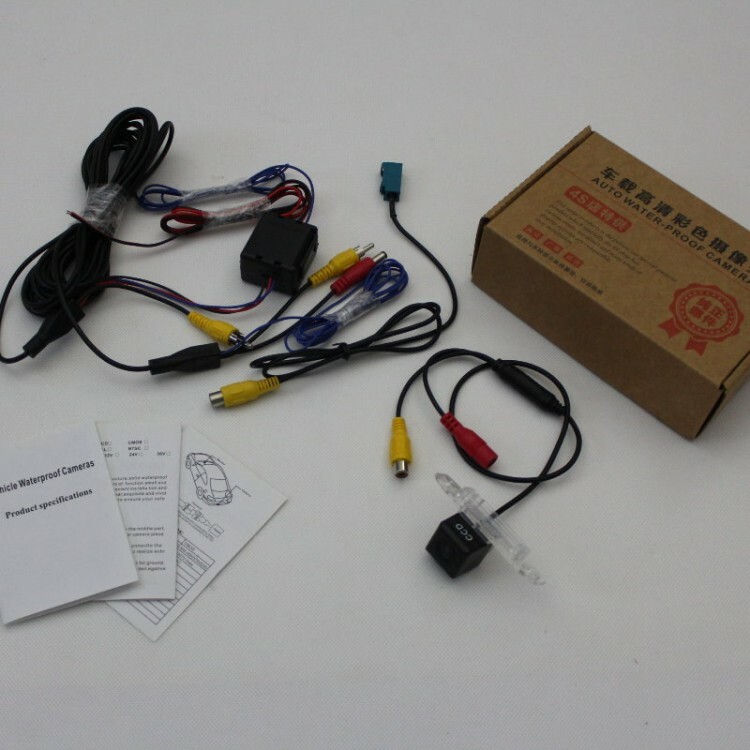 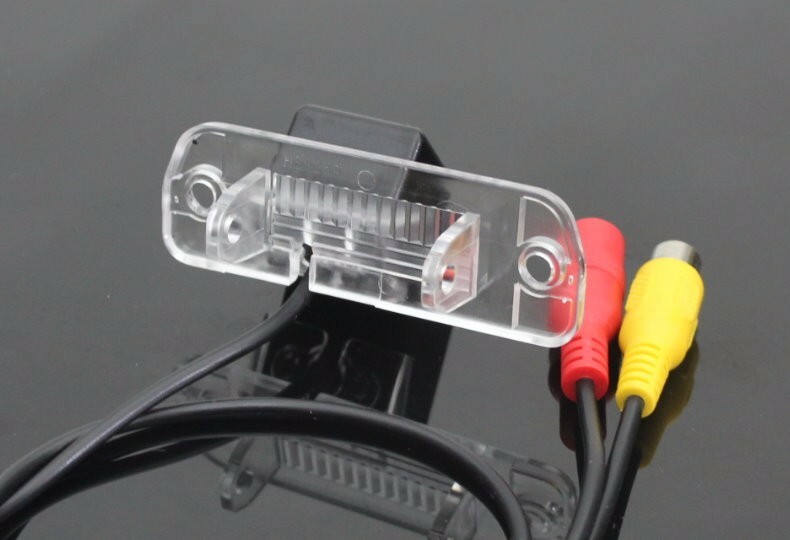 If your car head unit is without the above connector, please don\'t order it, or we donot accept it return. 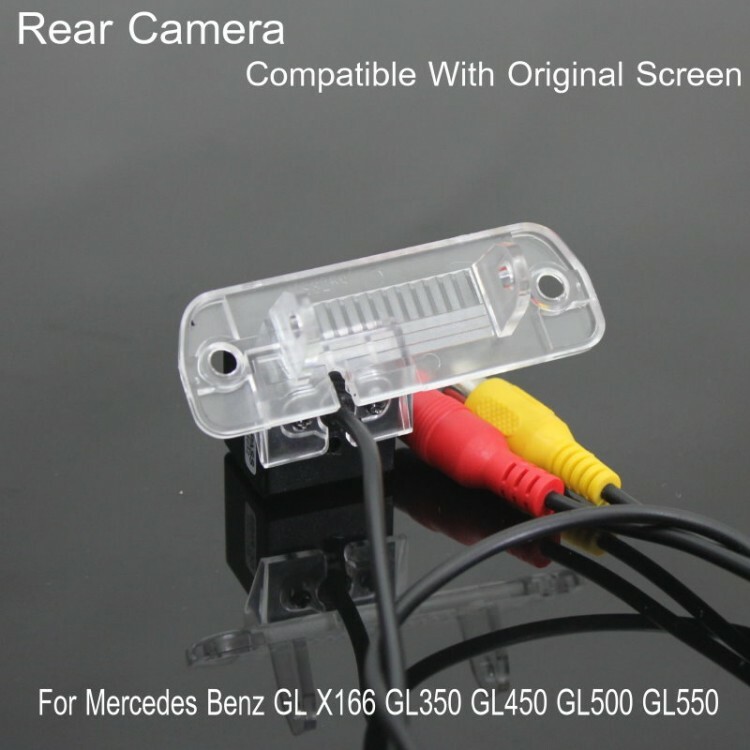 Or you have to buy an aftermarket LCD montor to work with the rear camera. 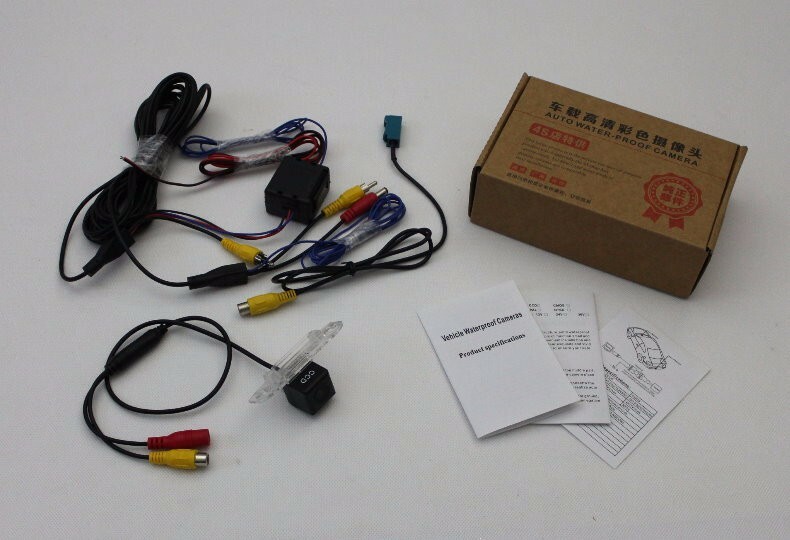 We accept most of the popular payment methods Via AliExpress ESCROW. 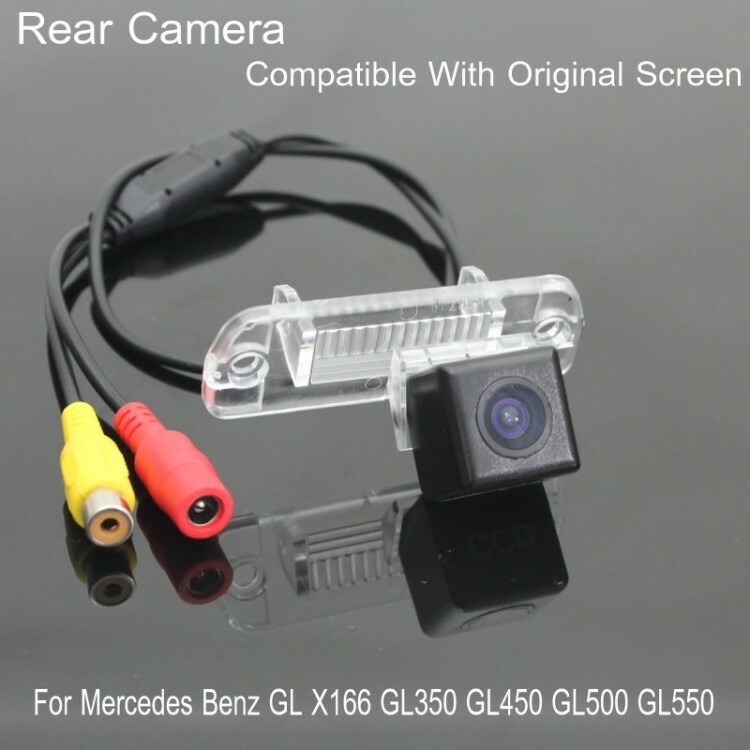 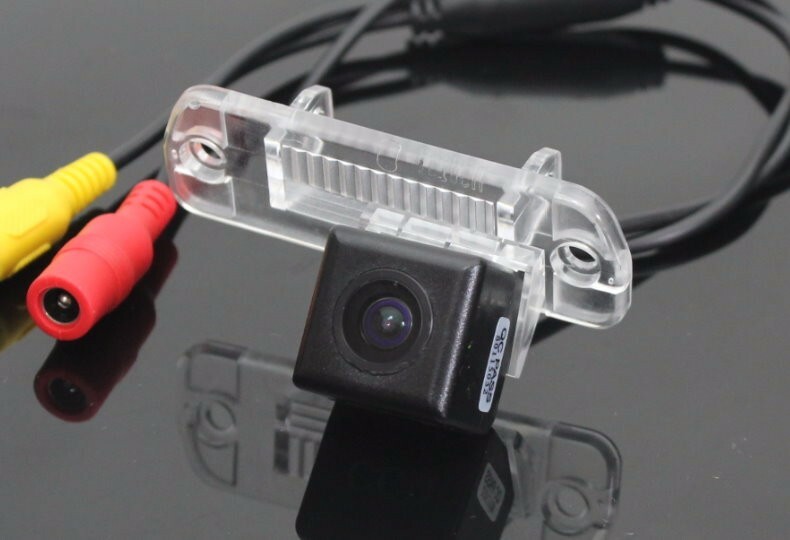 1) We usually ship by Free Shipping / Post Registered Air Mail, DHL, EMS, ARAMEX --- It is Up for Buyers..
We specially promise all buyers all orders 1 year "unconditional return" policy for all our rear camera. 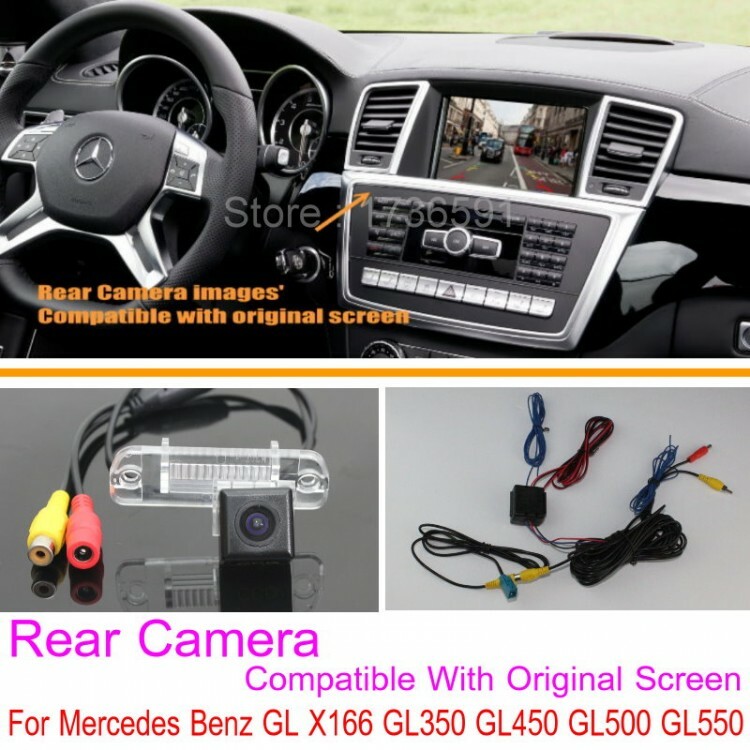 If the camera is fault or you do not want it, send back to us, we will return the full payment, or replace another new one to you!